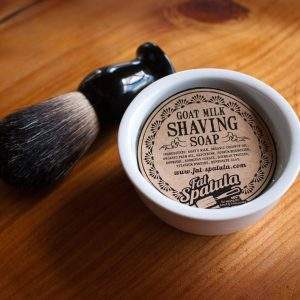 Refills for the shaving bowls – If you have to shave, you might as well do it in style. 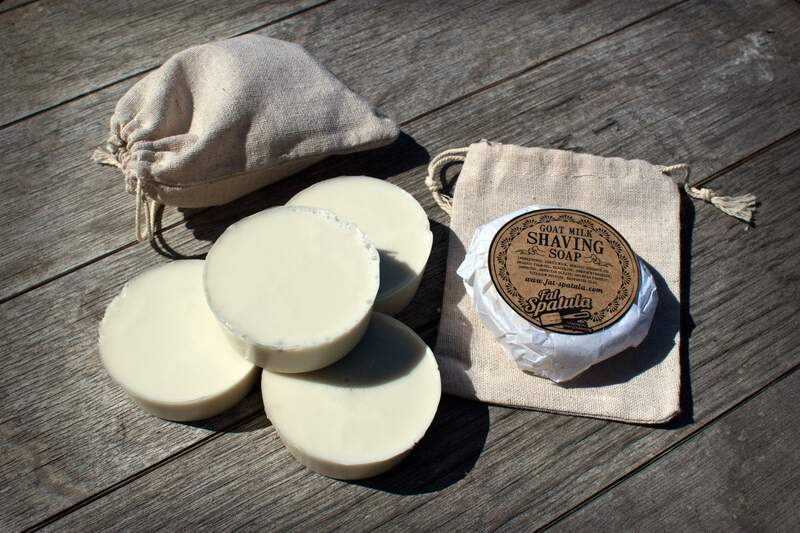 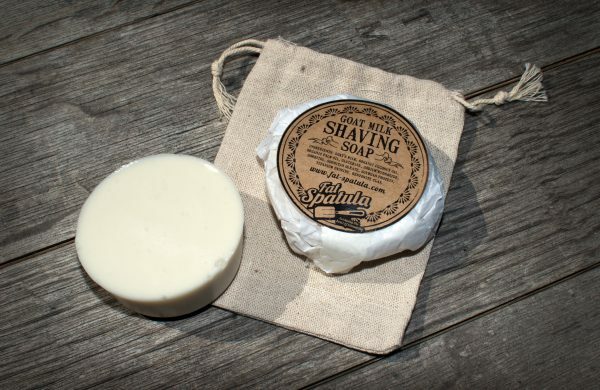 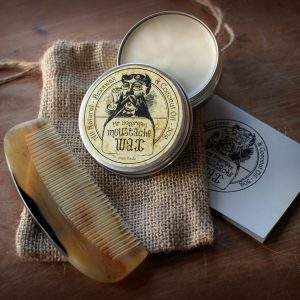 Handmade Goats milk shaving soap makes for a pretty smooth shaving experience. 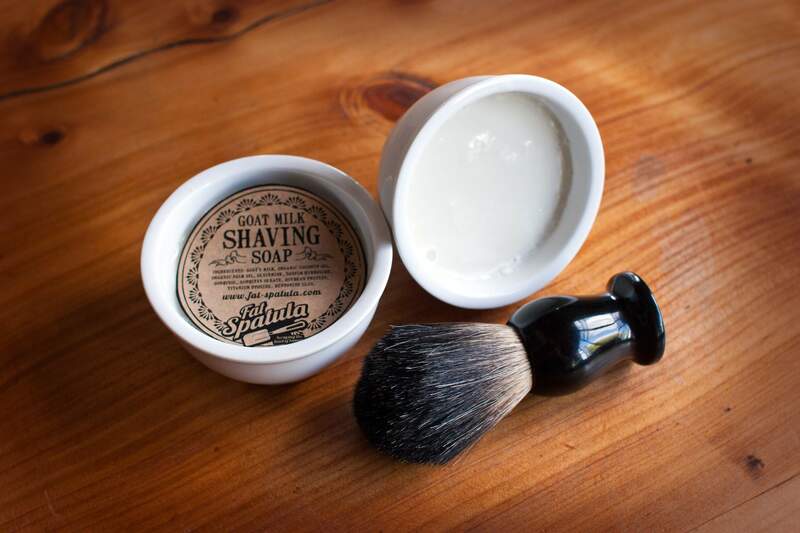 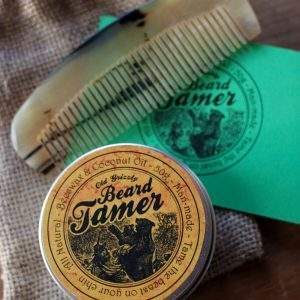 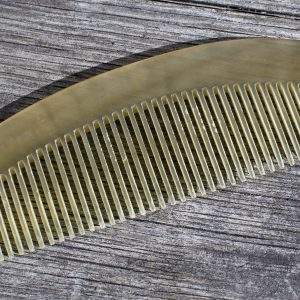 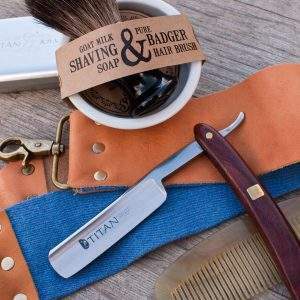 Stop using the expensive foam in a can and shave like your grandad (or grandma) did.